When you show video in your classroom, you want your students to be active viewers -- to comprehend, not merely consume. But why stop at comprehension? 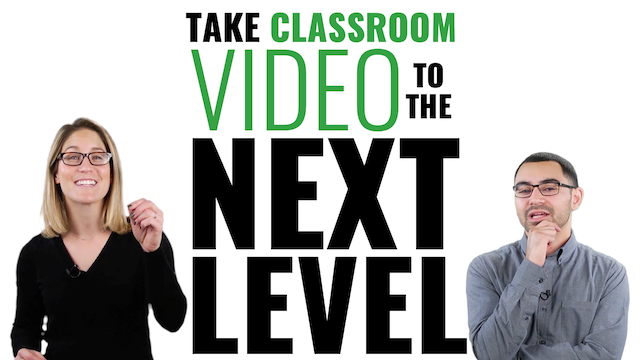 When it comes to video in the classroom, students shouldn't just get what they're watching; they should have something to say about it. Check out the video for our tips on how to help students become better active -- and reactive -- viewers in class. For more resources, check out our Use Video in the Classroom to Stimulate Critical Thinking page.